Academic tams are a big part of the academic regalia. They are worn not only by the graduates but by the professors, school administrators and school faculty who form part of the graduation ceremony. 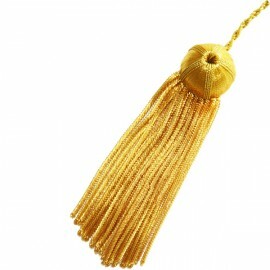 They are easy to pair with your doctoral gowns since the Tams are made of velvet. However it is also important that you know the different types of tams that are available. Most importantly, you have to know which one best suits you. The different types of tams are designed to fit certain body types as well. The tams available are 4 corner tams, 6 corner tams, and the 8 corner tams. 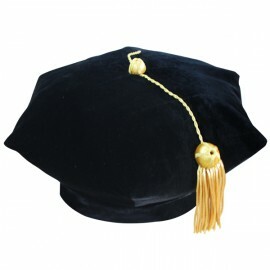 We also offer the Doctoral Tam and Gown with the option of selecting the corner size you require. Not all schools will require a certain type of tam for all graduates. 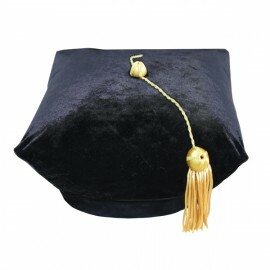 Check out our full product range of doctoral gowns made in the same sophisticated standard as the doctorate beefeaters and tams. 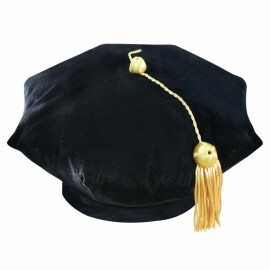 The doctoral hoods are customized to your requirements and for your convenience we also offer Doctorate gown and hood packs. All products are offered at best low prices with great delivery options available.